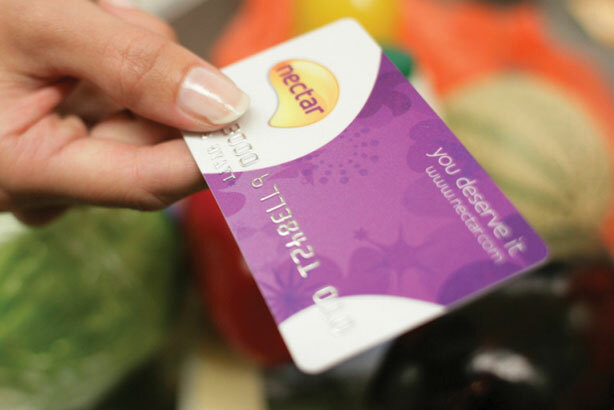 Adpoints, a start-up that incentivises consumers to engage with video ads by offering them Nectar points, has appointed Speed Communications to lead PR efforts as it seeks to grow its business in the UK. It is the first time the four-year-old company, which is partnered with the loyalty points scheme, has called in agency help and follows a competitive pitch. The brief is to target national and marketing press to attract brands and media agencies to use the platform in the UK. Adpoints CEO Martin Pugh, a former marketing director for Safeway and Pizza Hut, said: "We were looking for a PR agency that had the hunger, understanding and creativity to increase the awareness of what we do among our key audience." The work will be led by Speed’s director of technology and digital John Brown and senior account director Sara Collinge. It adds to Speed’s growing portfolio of ad tech clients, which also includes Captify and Project Sunblock. Brown said: "The UK is becoming a hot spot for innovation in the advertising technology industry and we are thrilled to be working with one of the most exciting businesses in this space. Our focus is on getting the PR results that will help Adpoints achieve its commercial objectives."